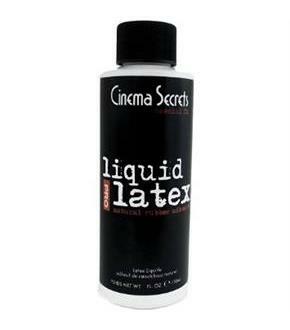 Home→ Costumes & Accessories→ Costume Related Accessories→ Hollywood Flesh Latex, 4 Oz. 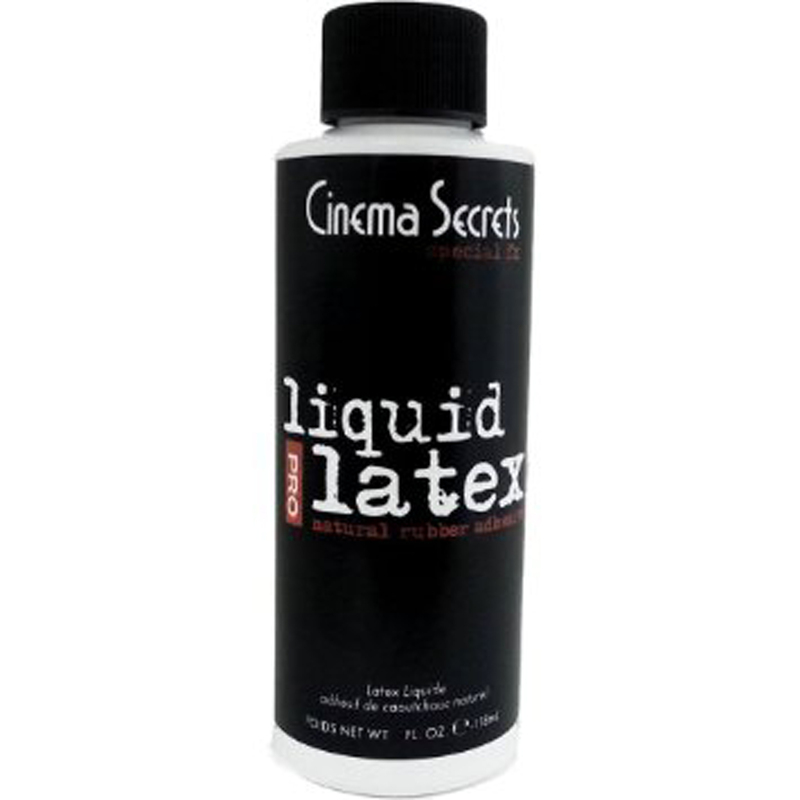 Hollywood Flesh Latex, 4 Oz. 4 oz bottle of flesh-colored liquid latex.